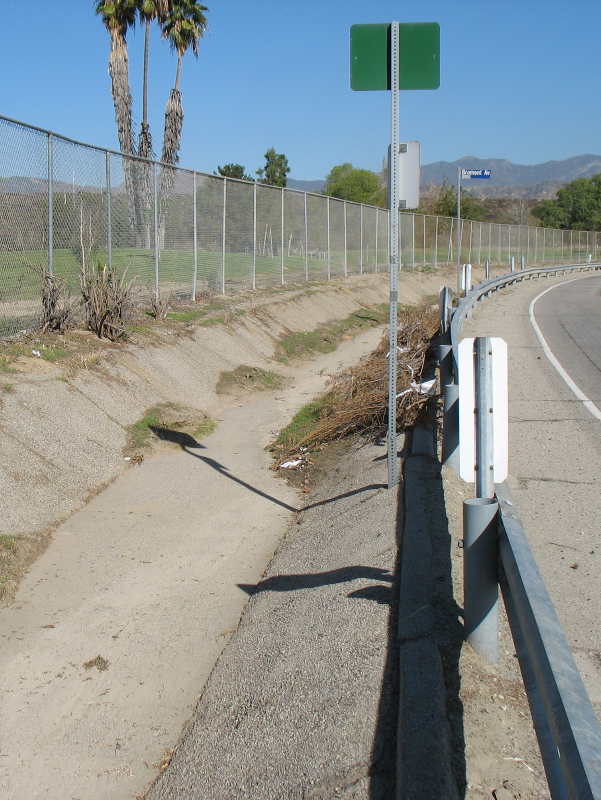 The Sun Valley watershed lies on the northwestern edge of the San Fernando Valley and is mostly urbanized. 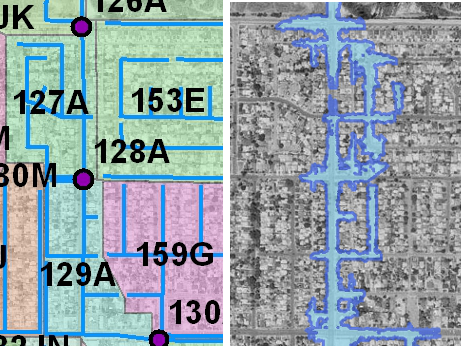 Due to significant topography changes within the watershed, the City of Los Angeles funded an effort to update the 100-year flood maps for the 4 square mile watershed. Required work included hydrologic and hydraulic modeling and floodplain mapping to establish new base flood elevations. Aquaveo developed the hydrologic and hydraulic models for the study using HEC-HMS and HEC-RAS. A recently developed LiDAR dataset of the area was used to develop both models. A flood map was created using automated tools in WMS that compares base flood elevations to underlying digital topography. The project was completed in 6 weeks and delivered on-time to the client. 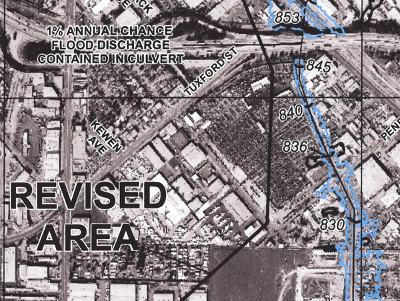 The revised flood boundaries for the area were adopted by FEMA effective June 2012.